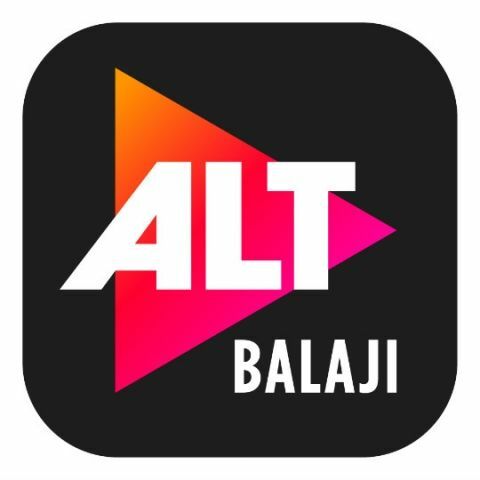 ALTBalaji, the digital platform for Balaji Telefilms Limited, is rolling out its Windows 10 Universal Application. The app is available on the Windows 10 app store, and will work with PCs, laptops, smartphones, and tablets running Windows 10. The app will allow users access to the company’s original and exclusive shows. ALTBalaji, the digital platform from Balaji Telefilms Limited, has announced the roll out of its Windows 10 Universal Application. The app is available in the Windows 10 app store and works seamlessly across PCs, Laptops, Smart Phones, and Surface Tablets running Windows10 OS. The app will soon be rolled out on other popular Microsoft devices and platforms like XBox, Surface Hub, and other devices through the Universal Windows Platform (UWP). Windows 10 has 400 million monthly active users globally who can now enjoy ALTBalaji’s original, exclusive and tailor-made shows on a variety of Windows devices. “We believe that with the ALTBalaji Windows 10 Universal App we have created a truly personalized platform which will benefit our digital consumers. All over the world people are more engaged when they consume content on larger screens with an immersive video and audio experience. Microsoft is committed to providing our users with a great viewing platform, and our collaboration with ALTBalaji will ensure that they get seamless access to content anywhere, at any time.” said Vineet Durani, Director, Windows & Surface Business, Microsoft India. The video platform supports Microsoft Smooth Streaming and has Playready for Digital Rights Management (DRM). Using UWP allows multiple device specifications through a single app and makes it easy to upgrade seamlessly. Customers can use upto five devices simultaneously with one subscription, which makes it convenient for family viewing. India is one of the fastest growing digital economies where consumers are moving to different devices for their consumption needs. For the Media & Entertainment industry digital is the latest touch point to directly connect with the consumers. The video-on-demand app has been launched with five new shows, and there will be a new show every fortnight for its viewers to binge watch. ALTBalaji will bring fresh & interesting stories to audiences in varied genres. The platform will offer 250 hours of original content in the first year of its launch. The new-age, alternative content is created by some of the best talent of the Indian entertainment industry, including critically acclaimed directors and actors. The long illustrious list of artists comprises Nagesh Kukunoor, Juhi Chawla, Nimrat Kaur, Rajkumar Rao, Hansal Mehta, Sakshi Tanwar, Ram Kapoor, Atul Kulkarni, Sameer Soni, Yudhishtar Urs, Dipannita Sharma Atwal, and more.